Don't let little Minuete fool you by her small size, she has a huge heart full of love and affection. She just loves to be picked up and carried around. 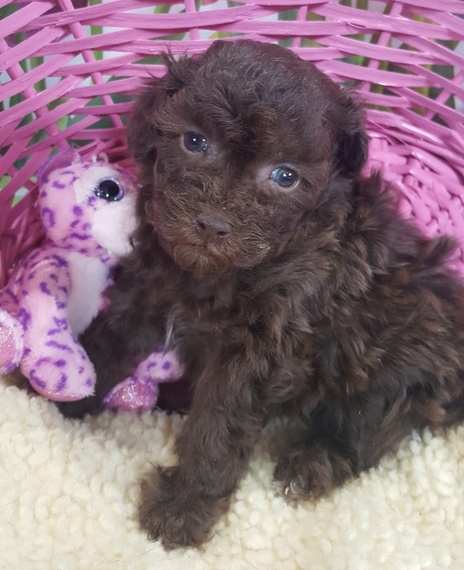 Minuete will be that perfect little tote and go Poodle for that perfect busy person who takes their pup with them everywhere they go. Minuete's daddy is a wonderful loyal friend and a perfect gentleman with a champion title. 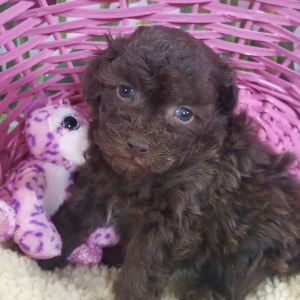 Her mommy is friendly and loves everyone she meets, she too has a champion title! 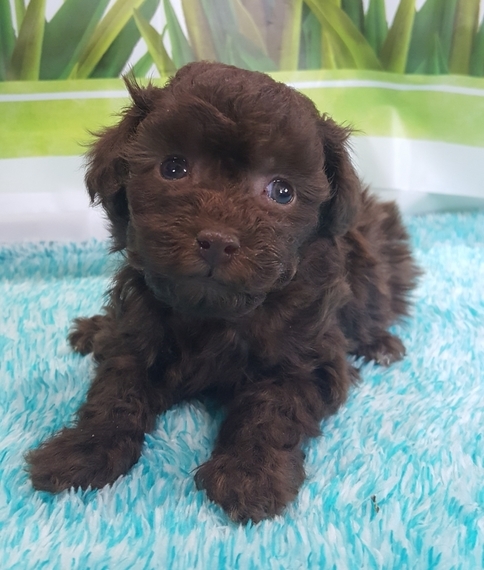 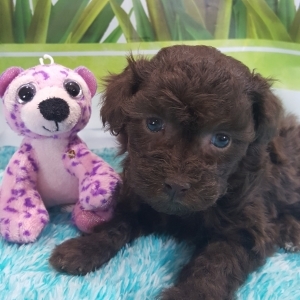 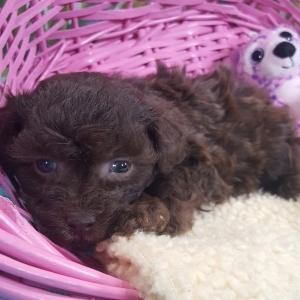 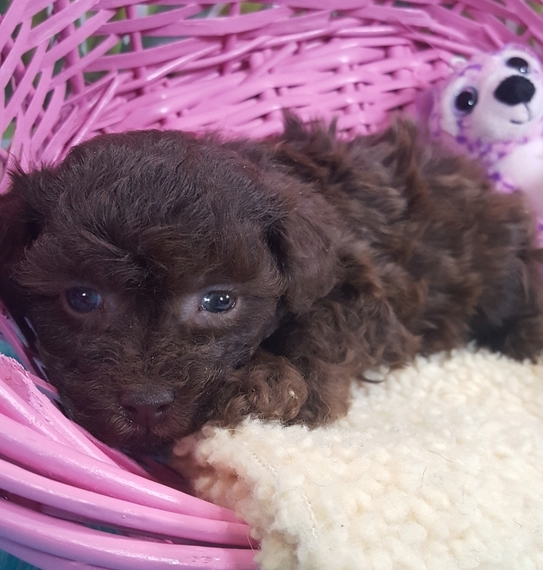 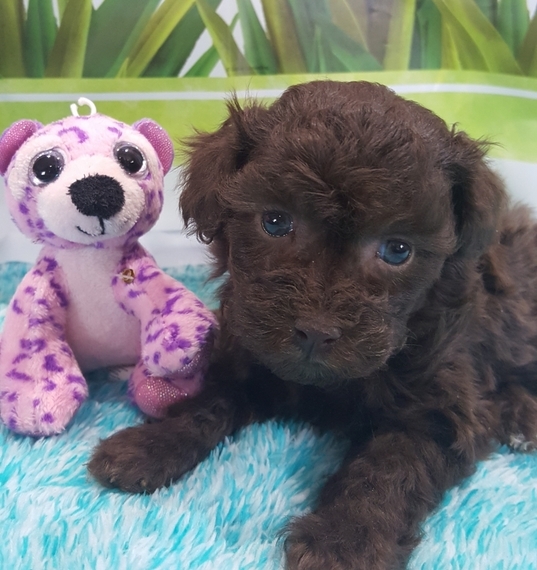 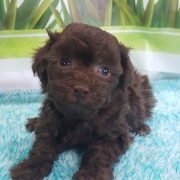 She will be vaccinated for her age, have a head to toe health check, will come with registry with pedigree, a puppy training manual, puppy care instruction and a microchip for her safety. Minuete will love her people unconditionally and wants to enrich your lives as your constant companion! It just doesn't get any easier then that!